The Council of Judea and Samaria (Yesha Council) should have approached today's unnecessary destruction of Jewish homes at Nativ Ha'avot in a way that involved the country. Today is a day of mourning, but also of anger. The home demolitions at Netiv Avot represent an affront to the people of Israel, not only to 13 familes whose homes are being destroyed because of minor, remediable housing infractions. They are a waste of resouces, an act of unnecessary cruelty and rockheaded stupidity. Yes, these families will get new homes. Yet as in the case of Amonah, where beautiful homes were replaced by small houses not comparable to the homes that the people were forced out of, ​the​ suffering that families, especially impressionable children and youth, go through is not to be underestimated. When you build a home, your heart goes into it. When a bulldozer destroys it for no reason, part of you goes with it. The Bagatz (Supreme Court) bulldozer is set to destroy another 4000 homes in Judea and Samaria. And that hurts all the more. This is an issue that could unite all of Am Yisrael. Arbitrary injustice of the Bagatz, The Israel High Court of Justice, affects every nook and cranny of the land of Israel, not only in Judea and Samaria. 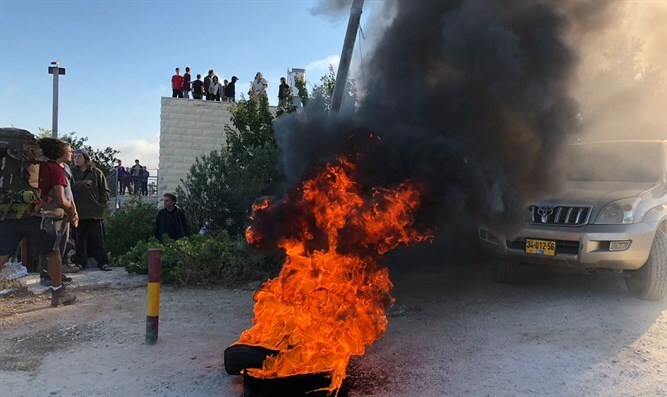 However, the Yesha Council limited protests against Netiv Avot and mobilized only Israel's National Religious camp - 10% of the population in Israel, in the same way that the Yesha Council confined protests over the injustice done to Migron and Amona to a fraction of the people of Israel. The real issues of injustice behind the expulsions from Netiv Avot, Migron and Amona remain a secret from most Israelis. Yesha rallies for Netiv Avot, Migron and Amona did not allow for anyone to appear unless they were residents of Yesha - or politicians. With only a few exceptions, Yesha did not take out ads in promiment newspapers in Israel. 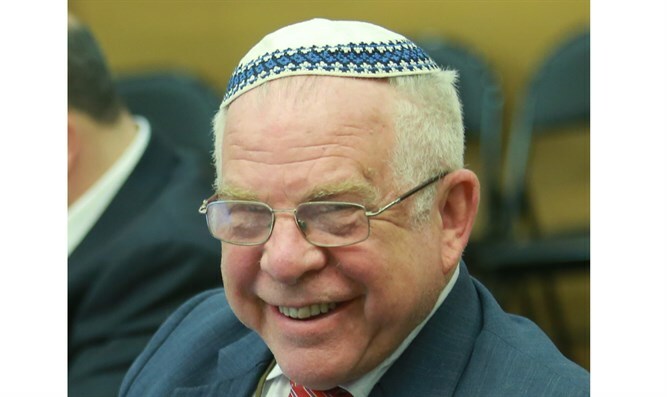 Instead, Yesha Council hired a PR man who is retained by the Makor Rishon Hebrew newspaper, a popular Religious Zionist paper that tries to attract rightist secular as well. That is where Yesha Council placed its ads, in addition to Shabbat weeklies that the national religious camp reads before Musaf. Yesha Council also did not put any pressure on the Prime Minister, who with a stroke of a pen could stop any action like this. Instead, Yesha Council placed ads and signs about Netiv Avot, Migron and Amona which declared that the expulsions are going to happen, as a fait accompli, instead of organizing pressure on the PM to not implement an immoral decision of the Israel High Court of Justice. As these words are written, thousands pray against the demolition of Netiv Avot at the site of Netiv Avot, although they had to walk miles because the entrance to vehicles is not allowed, this, however, instead of making a massive last ditch effort to appeal ​to people from all over Israel to ask the Prime Minister of Israel not ​to ​implement an immoral decision of the Israel High Court of Justice. The effect of 1000 calls to the PMO cannot be underestimated. What influences a public official - calls to God or calls from around the country to change policy​? We Jews do not believe in Deus ex machina, miraculous Divine intervention at every step. We Jews in this generation of restoring Israel to our land do what we can on earth, with God's implicit blessing. Now that the campaigns for Netiv Avot, Migron and Amona have failed, the time has come to demand the Yesha Council change its modus operandi. Yesha Council must choose to mobilize all the people of Israel to help the 4,000 more families whose homes will otherwise face the chopping block and for no good reason. We call not doing that Yeshacide.